Now that it's the rainy season in Manila, a lot of people are saying that it's 'sweater weather' - and I completely agree. 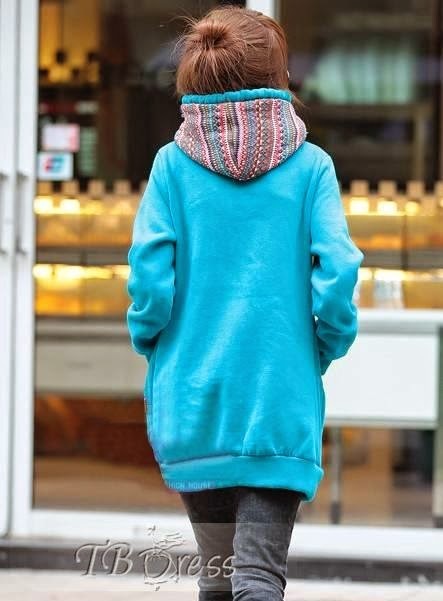 However, there are days when it simply isn't cold enough for a sweater and days when you want to wear something warm yet still be able to breathe properly. This is where hoodies for women come in. 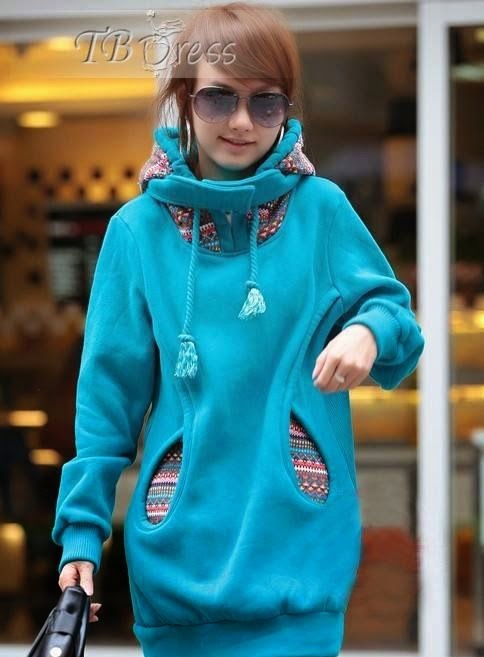 If you can find cheap hoodies while you're at it and save a ton of money while looking fashionable, you'll know you hit the jackpot. Say hello to TBDress! …but why not get the basics with some added oomph? You can opt to completely stand out, too! Or just completely reek of fashion! 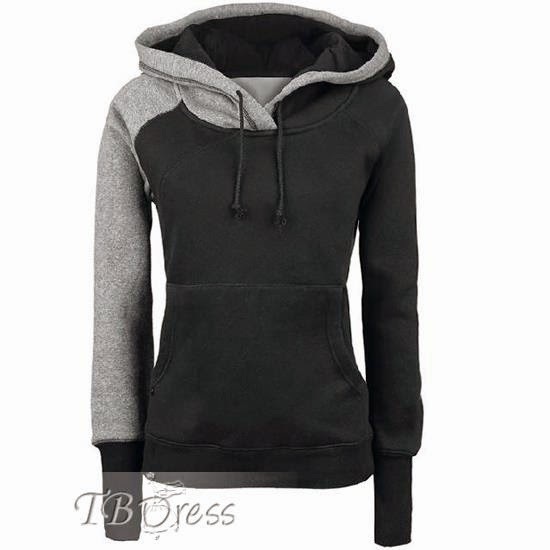 Even if it isn't the rainy season, hoodies for women are a great way to make a fashion statement. 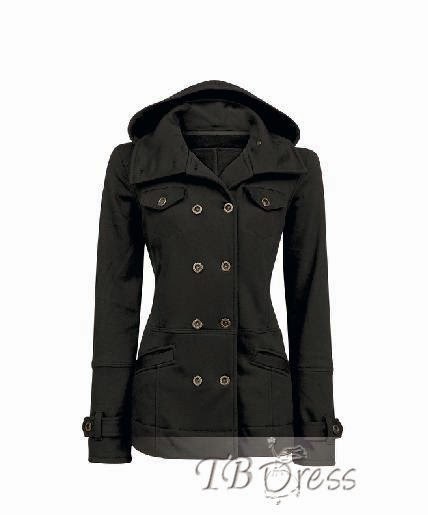 Not only will they keep you warm, but you will always look in trend in one. 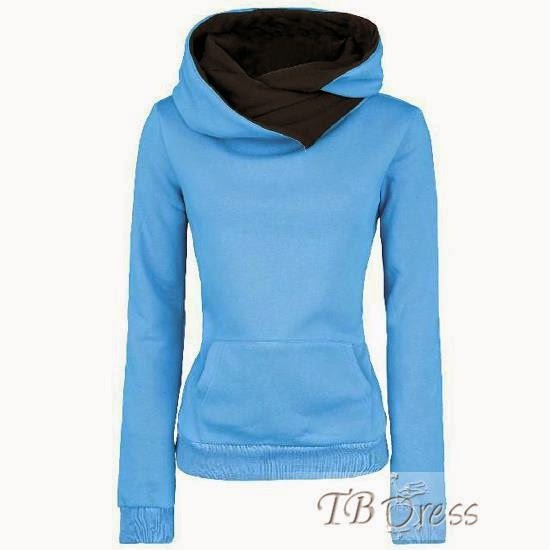 So, why not invest in TBDress' cheap hoodies today?